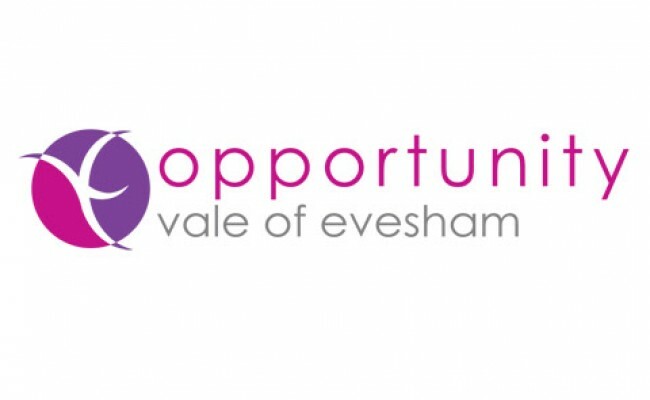 Opportunity Vale of Evesham was one of six “Area of High Need” projects that ran across Worcestershire, each with similar but locally distinct remits. 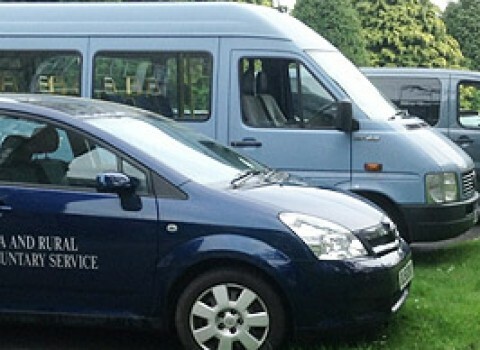 Opportunity Vale of Evesham was, however, unique as it was the only project to work in rural communities. 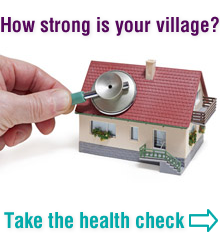 The project was targeted at around 1,440 households living in eleven areasin the rural wards of Badsey, Broadway, Harvington and Norton, plus parts of Evesham.